While you may enjoy entertaining at your house, mice, rats, and cockroaches probably aren’t the guests you had in mind. Pests like these can be a problem despite living side by side with humans for thousands of years. This means you shouldn’t tolerate a home infestation as no one wants to come home to rats. This is especially true when there’s more of them than there are humans in the home! If this is your situation, consider giving us a call for professional extermination services. In fact, homeowners don’t want to even think about sharing their homes with any type of pest. Rodents can spread deadly diseases with their droppings and can cost you thousands of dollars in home damage if not dealt with, making them more real of a problem than most people realize. Mice and rats love to use insulation as burrowing material and will chew through wires, dry wall, and ventilation systems very quickly to keep their offspring fed. Rodents are prolific breeders because of to their short gestational period and large litters. A colony of rodents can easily form in a few weeks and begin causing problems. This is why it’s so vital to remove any rats and mice as soon as you see any sign of an infestation. Some pests are harmful to human health due to venom, such as spiders, and some carry diseases that can be passed to humans, such as ticks and fleas which can be introduced into the home by family pets, and other pests, like carpenter bees, can cause structural damage. Other pests, like ants and cockroaches, can be easily discovered, but rats and mice being nocturnal are not as easy to find. 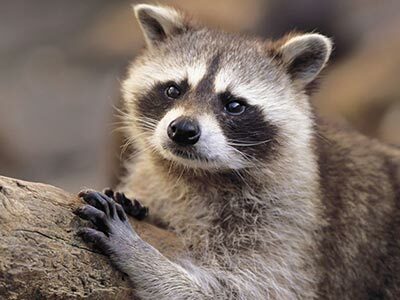 It’s difficult to see them during the day, but you may discover partially nibbled food or droppings if you have rats or mice in your home, but you can also discover other wildlife such as bats, birds, skunks, raccoons, and opossums. These pests are likely foraging for food, water, or shelter in the dark areas of your home which makes it scary to think about what may be hiding in the unseen areas of your home. Unfortunately, these pests can damage your home while building nests, bring other unwanted pests, like fleas or mites, and spread nasty diseases with their droppings. 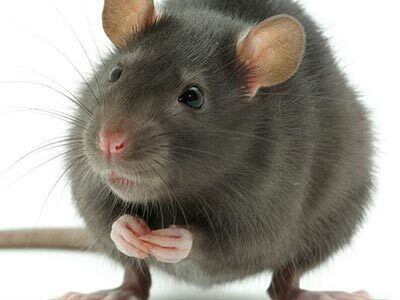 Additionally, when rats, mice, or other creatures are present in our homes, we risk sickness because many rodents carry diseases that can be transmitted to humans via their droppings, so it’s vital to keep your home clean, which will aid in preventing infestations of some pests. We all know that food is a growing concern with pests as they usually get into food around the home, so some may need to be evicted forcefully and this is where the Texas Exterminators pest control services comes into the picture. Our pest control services may use several methods to rid your home of unwanted pests. Before you seek help for pest control services in your area, you should see if there’s anything you can do on your own to eliminate the infestation, and it helps to know that invading pests want three things easily available in your home. This includes food, water, and shelter, and if the problem is simple sometimes you can take care of it yourself. 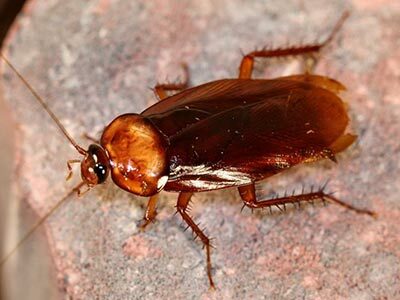 If you have a more severe problem, like bedbugs, roaches, or mice, you will definitely want to call in for pest control services at Texas Exterminators and it may be necessary to have ongoing maintenance programs to ensure infestations are under control. Our rodent removal services begin with one of our professional technicians inspecting your home or business for the source of any infestation along with providing tips and suggestions to help keep pests at bay. From there, we will use a combination of rodenticides and traps to remove the infestation quickly. We also recommend you get exclusion work to ensure the rodents won’t return.